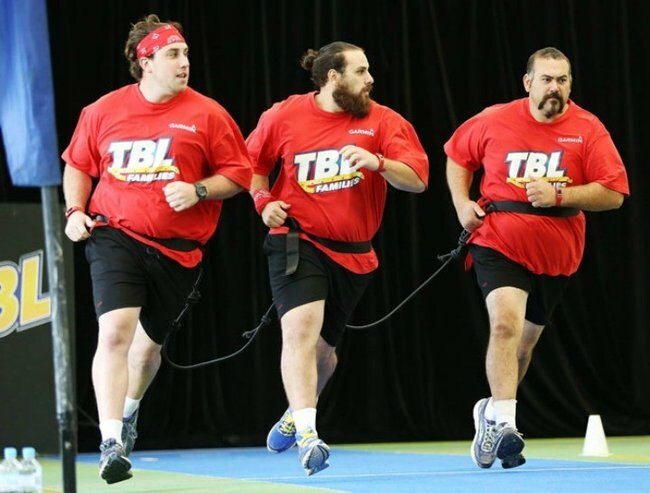 Mamamia's chat with Biggest Loser winner Daniel Jofre. All the questions you have ever wanted to ask a Biggest Loser winner. 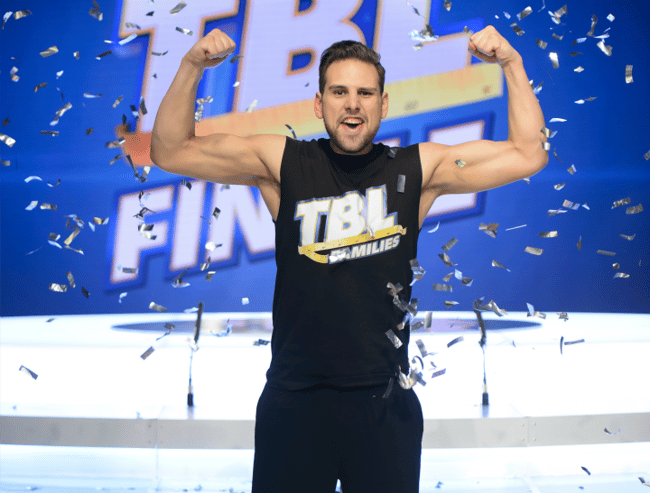 Last night, Daniel Jofre claimed the Biggest Loser title for 2015, after losing 51.6 kg, or what amounted to 39 per cent of his starting body weight. 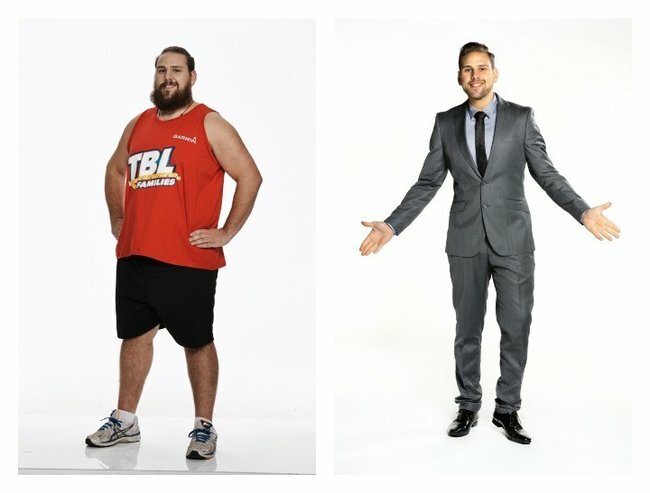 Daniel before and after The Biggest Loser. Image courtesy of Channel 10. Daniel was the youngest male in the competition and entered with his older brothers Pablo and Tony, and his uncle, Rob. 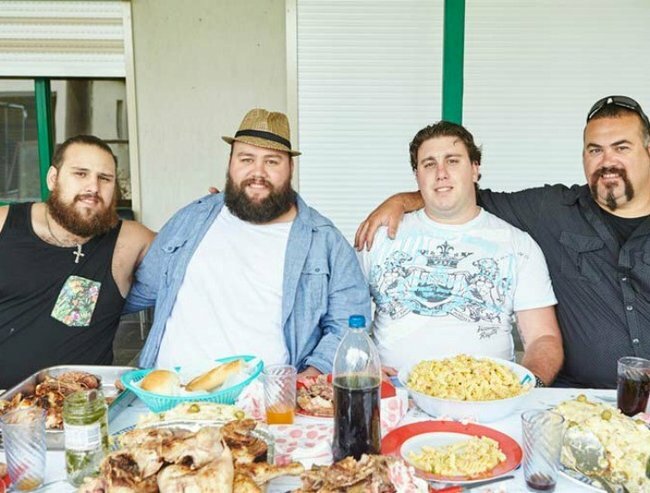 Combined, the Jofre family lost more than 200kg, and were the biggest losing family of the season. The Jofre family with their trainer, Michelle Bridges. Image courtesy of Channel 10. Daniel, 24, says he is fit, healthy and ready for his next big challenge. So we chatted with him about his plans for the future and his time in the house. What was most surprising was Daniel talked less about his actual physical weight loss and more about his evolution as a person during his time on the show. “Mentally I feel like a new person. I feel like I have a new spark in me. I’ve got new goals, I know where I want to go, I know who I am,” he said. What are those new goals? 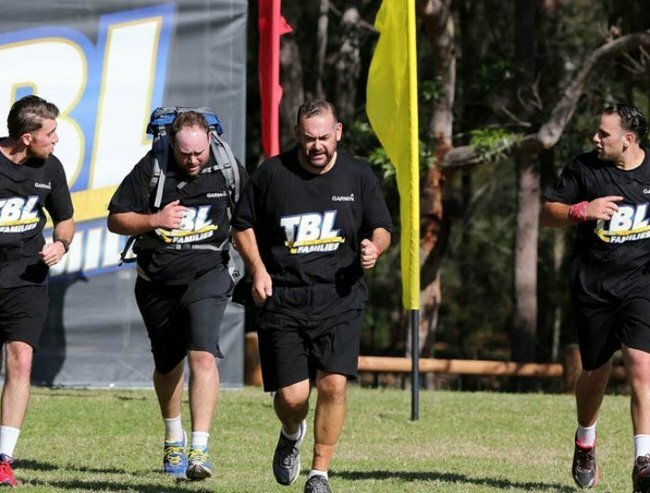 Like many other former Biggest Loser Contestants, Daniel wants to go into the fitness industry saying the show has done great things for him and his family and he is “happy to be an ambassador for the show”. Daniel is passionate about helping others achieve their fitness goals, and believes his his own experience is likely to be a helpful resource when assisting others. Always winning. The Jofre’s were the ultimate competitors. Image courtesy of Channel 10. The Jofre’s before The Biggest Loser. Image courtesy of Channel 10. 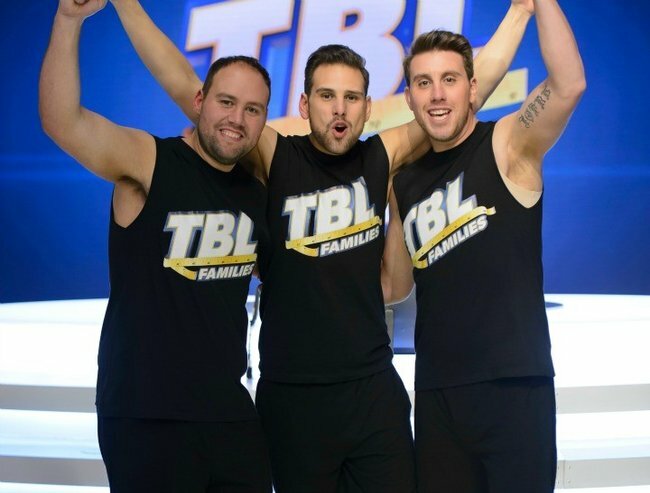 The Jofre family in the final week of The Biggest Loser. Image courtesy of Channel 10. 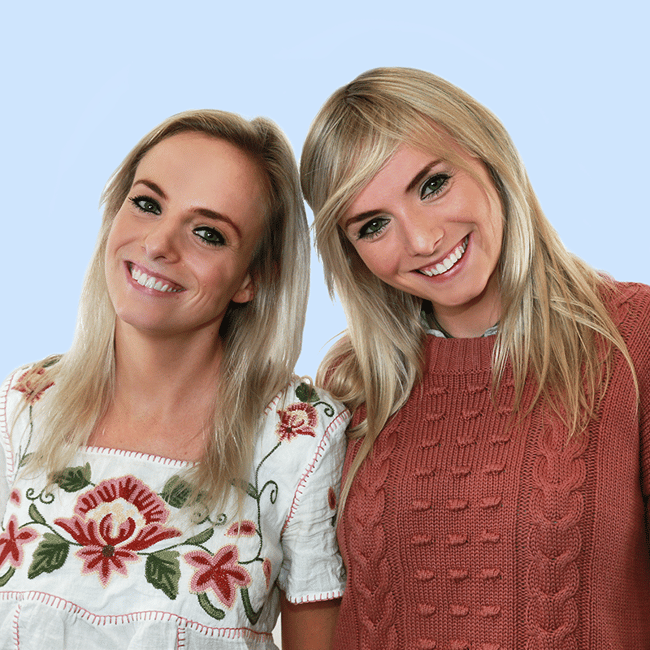 “Prior to the Biggest Loser I tried to lose weight a few times but never stuck to it for more than a week to be honest. I’d try clean eating for a week, and I wouldn’t even know what cleaning eating would be. I thought eating sandwiches instead of having takeaway was going to be healthy. MEL AND PABLO!? Discuss. Do they have a future? Apparently Mel and Pablo are “more friends than anything”, although Daniel promised “if anything ever happens I’ll be sure to let you know”. WE’RE IN – WE’LL KEEP YOU UPDATED. Daniel says that when he and his brothers were kids, they didn’t understand healthy eating. Image courtesy of Channel 10. Now the competition is over, and inevitable real-life stressors await him, we wondered whether Daniel had considered the challenges of the future. He anticipates: “Now that I’ve got nutrition and exercise down pat, the biggest challenge will be where I want to go with my career, and seeing what opportunities I have”. Despite the emphasis on the contestants’ weight loss on The Biggest Loser, much of Daniel’s success had little to do with his weigh-ins. Determined, resourceful and supportive of his peers, we have no doubt it is those qualities that will have the most profound impact on his future endeavours. Congratulations Daniel. We wish you a happy and healthy future.